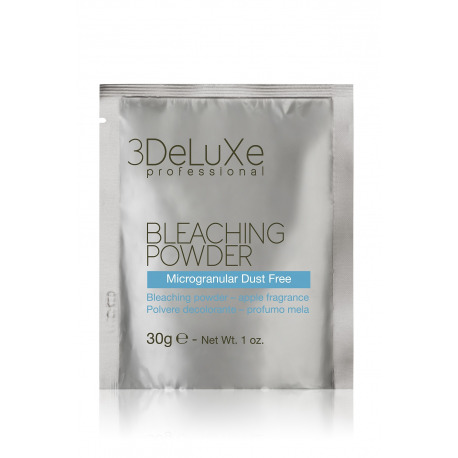 BLEACHING POWDER WITH NO DUST FORMULA. 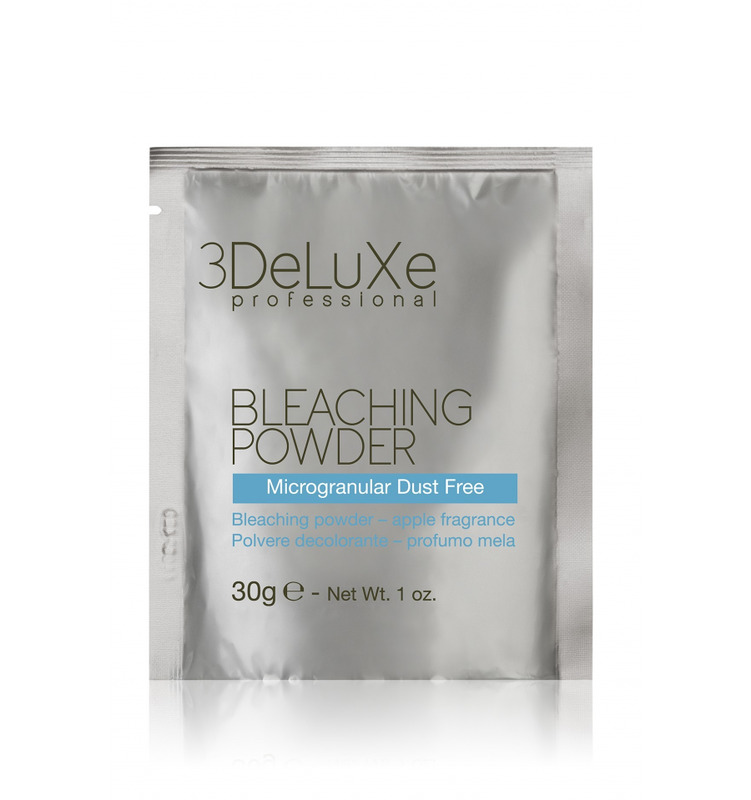 HAS BEEN MADE FROM INGREDIENTS THAT GUARANTEE EXCELLENT RESULTS AND MAKE IT POSSIBLE TO WORK WITH ABSOLUTE CONFIDENCE. 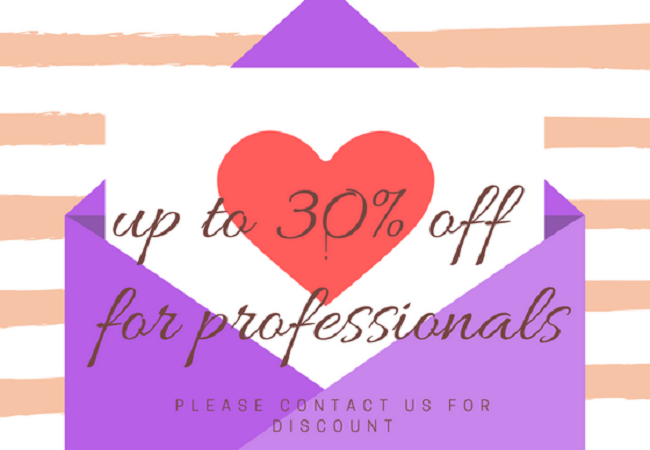 IT LENDS ITSELF QUITE WELL TO ANY KIND OF LIGHTENING PROCEDURE SINCE IT COMBINES EASILY WITH DIFFERENT TYPES OF PEROXIDE IN WHATEVER STRENGTH REQUIRED.